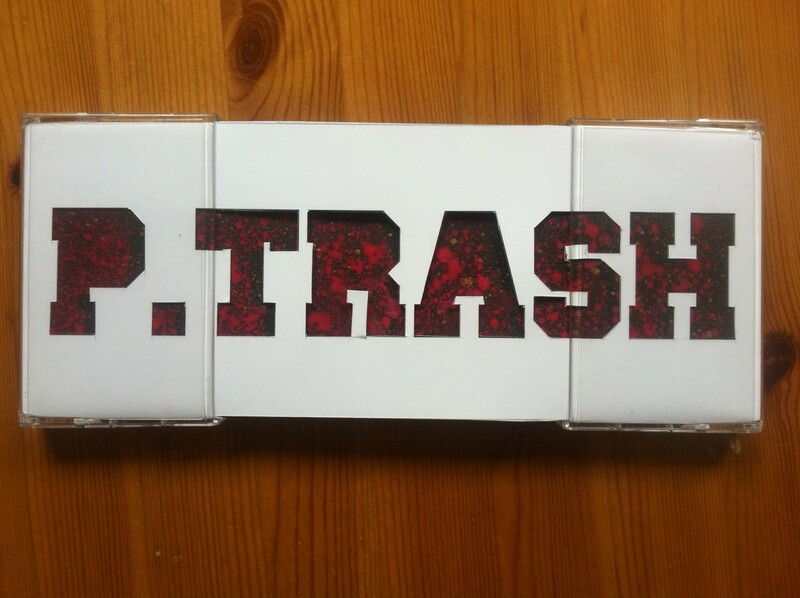 Die Info-Sheets zu den P.Trash 7″, 10″ und 12″ Vinyls. 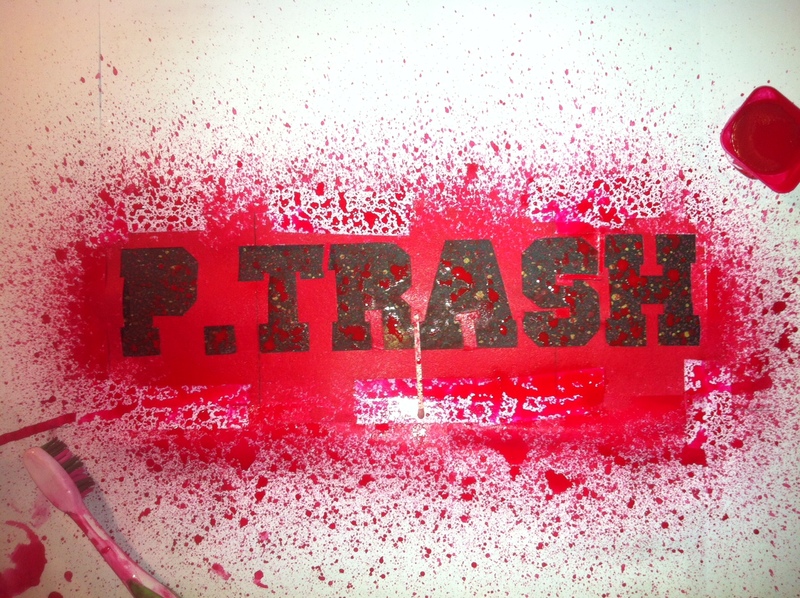 ---> Full Trash 120: Is this my Program? (this is is a global-thinking / local-acting diy-thing. deliberate | collective | anti-fascist | animal-friendly | nature-esteeming | pro-feminist | gay-positive | non-capitalist | ignostic | affirmative.